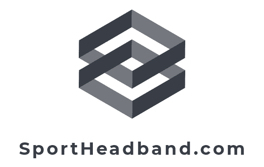 These pro style (= large & thick) 3color headbands come in unique color schemes. The color patterns range from simple three color patterns, to pin stripe on white. The large size of the colored head bands adds to the comfort of the terry cloth cotton material.